Globalization, European integration, and social change have devaluated traditional social democratic policy instruments. This book compares and explores how social democratic governments have had to adapt and whether they have successfully managed to uphold old social democratic goals and values in the light of these challenges. This volume examines the policy measures of social democratic parties in government in a comparative framework. The authors focus on traditional social democratic goals and tools, in particular, fiscal, employment, and social policy, in the United Kingdom, France, Germany, the Netherlands, Sweden, and Denmark. They identify three policy patterns in social democratic governments: traditional, modernized, and liberalized social democracy and provide a comparative account of the explanatory power of the national context for policy adopted by social democratic parties. Finally, the extent to which social democratic parties have been able to use the European Union as a political space for social democratic governance and policy-making is examined. 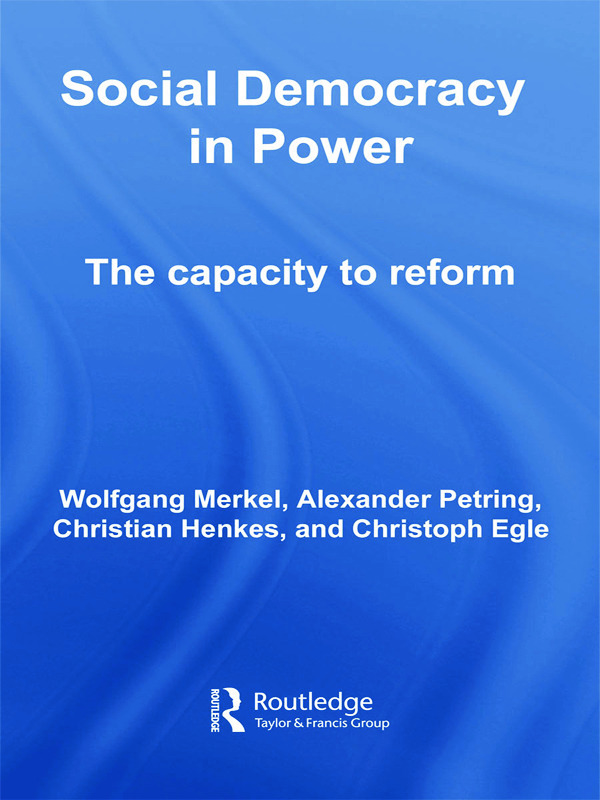 Social Democracy in Power will be of interest to students and scholars of politics, comparative politics, European studies and public policy.